Rebecca St. James has been a defining voice in contemporary Christian music for more than a decade. She is a three-time Dove Award winner, as well as a winner of the prestigious Grammy Award. In January 2007 she was voted Favorite Female Artist by CCM magazine readers for the sixth year in a row. She also recently received her fourth consecutive Best Female Artist Award from ChristianityToday.com. 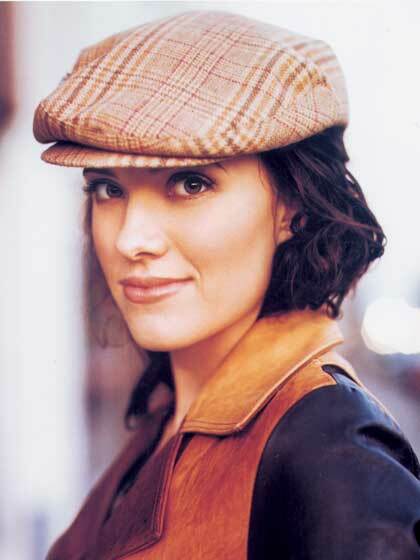 In addition to her success as a musician, Rebecca St. James is the author of several books, with combined sales of more than 350,000 copies. Her books include SHE: Safe, Healthy, Empowered; SHE Teen; Wait for Me; Sister Freaks; 40 Days with God; and You're the Voice: 40 More Days with God.